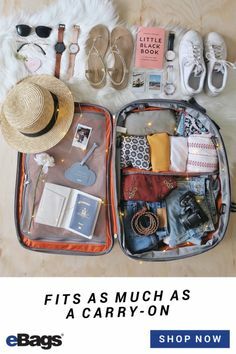 Home Tags Posts tagged with "eBags Products"
With 90,000 amazing products from more than 900 brands—including everything from travel duffels to drone cameras—eBags already has the most comprehensive selection of travel gear, gadgets, accessories and apparel you’ll find anywhere. We’re proud to partner with the best of the best in every product category, from Tumi and Bric’s to North Face and Patagonia to Bose and Nest. We’ve launched exclusive collaborations with TripAdvisor, IT Luggage and Travelon, to name just a few. Founded by former Samsonite executives in 1999, eBags has always had a unique love for—and a unique perspective on—all things luggage. 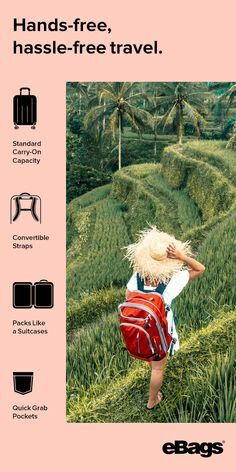 As our business grew, we took note of the things other travel gear brands were doing well, as well the things nobody was doing at all. Then, in 2001, driven by a desire to redefine “best in class” across the luggage, backpack and travel accessories categories, we launched our own line of gear. Since then, we’ve consistently balanced meticulous product design with a robust feedback loop from real eBags customers. 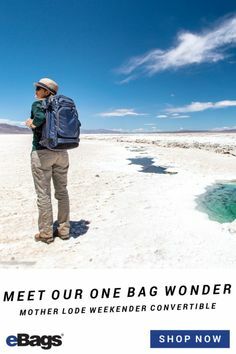 We start by designing the unique bags and accessories our in-house travel experts would really like to see in the marketplace—then we tweak and revise and refine (sometimes for years at a time), guided by actual input from the travel-savvy folks who are on the front lines of the world every day. 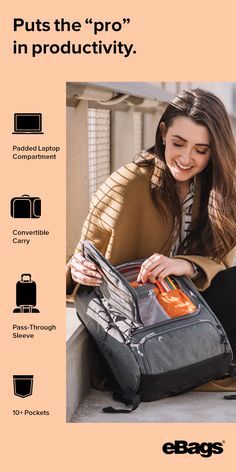 The eBags Brand product line is now 75+ strong, including the 11 new products launching this month to fill key niches in our overall offering. Stylish carry-on-lovers will thrill at the addition of Fortis and Allura, two sleek new hardside spinner carry-ons. 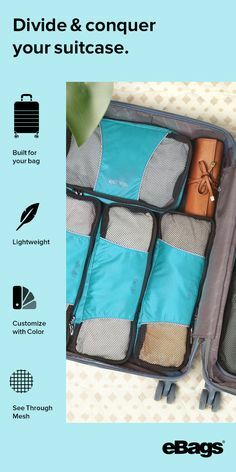 Value-conscious flyers will be especially excited about the Journey Collection, which includes two fabric spinner carry-ons that are available both as individual pieces and a set. 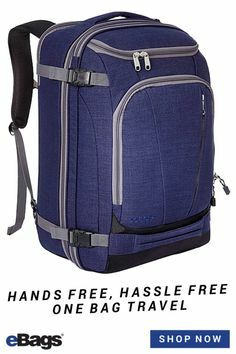 We’ve also added Clip and Stash, two cool new value-priced laptop backpacks that are perfect for the college set and biz world up-and-comers—plus the Portage Toiletry Kit, an essential travel accessory available in three sizes to suit multiple trip lengths and family numbers. 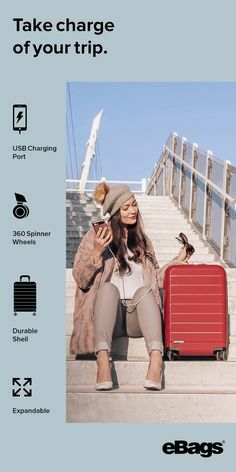 But the real hero of this collection is the game-changing TLS Convertible Wheeled Carry-On: a revolutionary 2-in-1 suitcase/backpack that may just change the way people travel forever. 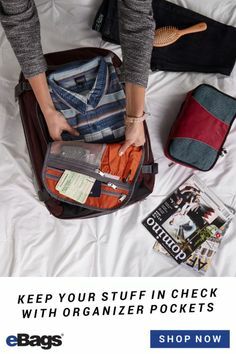 Our newest family members, like eBags cult favorites such as our Ultralight Packing Cubes and the Professional Slim Laptop Backpack, are designed with quality, durability and most importantly—you, our customers—in mind. Be the first to experience our newest offerings…shop eBags Brand now!